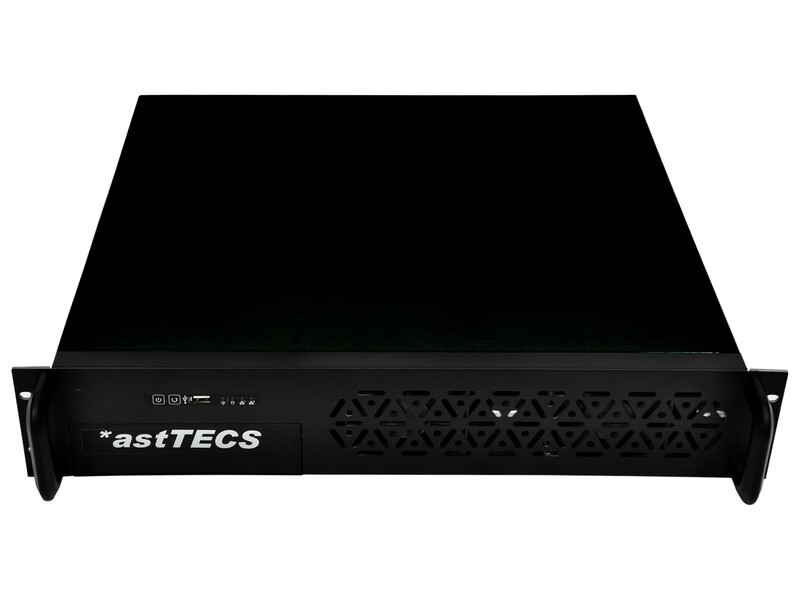 astTECS *ast e100 is the asterisk based IP PBX for upto 100 subscribers. 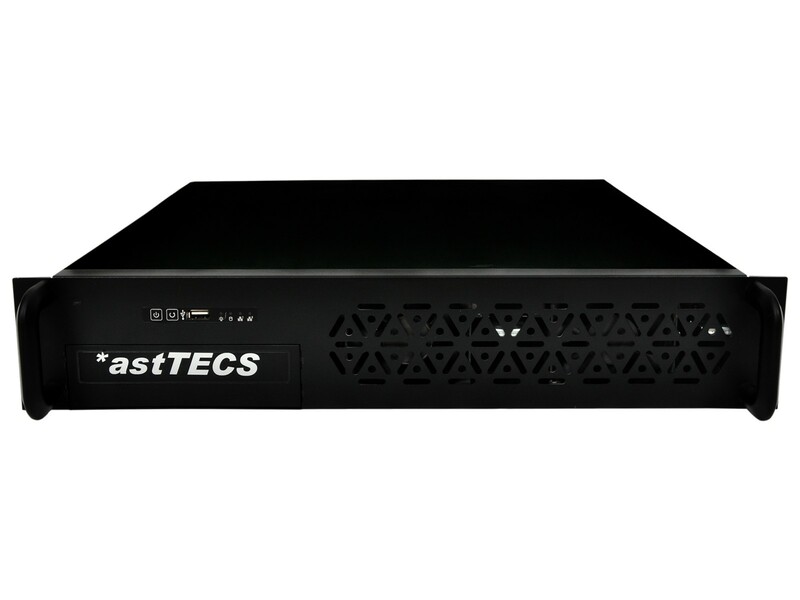 With *astTECS e100 IP PBX your organization can meet the voice and data convergence requirements necessary to run your business. 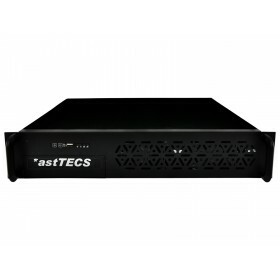 This IP PBX can help your business to reduce cost, increase productivity, and connect remote offices and teleworkers.